Beltsville, MD – At a reception on 20 April 2017, at the Residence of the Holy See to the United Nations, the Bethlehem University Foundation will honor two generous benefactors and invest new members into the “Patrons of the Bethlehem University Foundation.” This reception is hosted by The Most Reverend Bernardito C. Auza, Apostolic Nuncio and Permanent Observer to the United Nations, and the Board of Directors of the Bethlehem University Foundation. More than eighty guests from throughout the United States and from Bethlehem are expected to attend. In addition to an address by Brother Peter Bray, FSC, EdD, Vice Chancellor of Bethlehem University, His Excellency Dr. Riyad Mansour, Permanent Observer of the State of Palestine to the United Nations, is also scheduled to give remarks. Bethlehem University is a Catholic co-educational institution whose mission is to provide quality higher education to the people of the Holy Land. 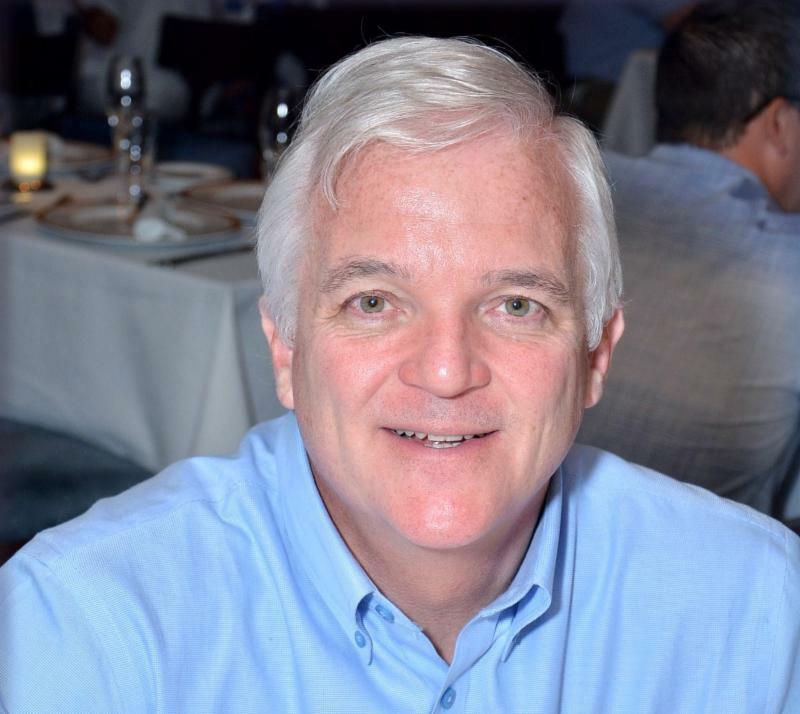 Mr. William Doty, from Rye, New York, has been involved in the work of the Foundation since the late 1990s and served on the Board of Directors of the Bethlehem University Foundation from 2001 – 2016 where he was a member of the Board’s investment Committee. 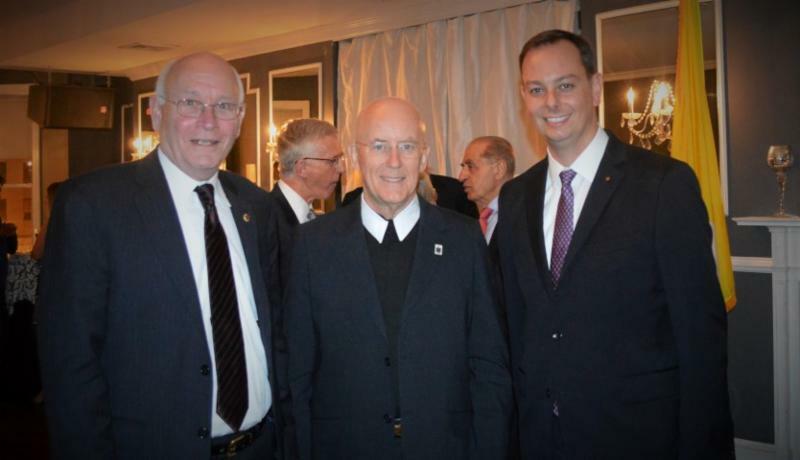 The Middle Atlantic Lieutenancy of the Equestrian Order of the Holy Sepulchre of Jerusalem, the only lay institution of the Vatican State charged with the task of providing for the needs of the Latin Patriarch of Jerusalem and to support the Christian presence in the Holy Land, announced in November 2016 that they had made a gift of $1.5 million to Bethlehem University. The funds for this gift came from a bequest to the Lieutenancy from the Estate of Lady Rose Bente Lee Ostapenko to assist in the charitable work of the Lieutenancy. His Excellency Michael J. Ruck, Sr., KGCHS will accept this award on behalf of the Lieutenancy. He will be accompanied by a delegation of Knights and Ladies of the Middle Atlantic Lieutenancy of the Equestrian Order of the Holy Sepulchre of Jerusalem. His Eminence Edwin Cardinal O’Brien, Grand Master of the Equestrian Order of the Holy Sepulchre of Jerusalem, will also be in attendance. In addition, three couples and two individuals will be recognized as Legacy Patrons of the Bethlehem University Foundation, in accordance with a resolution of the Board of Directors: Dr. Samir and Mrs. Mary Abu-Ghazaleh from Sioux Falls, South Dakota; Mr. Elias and Mrs. Annette Aburdene from Washington, DC; Mr. William Doty of Rye, New York; Mr. John and Mrs. Nan Steger of White Bear Lake, Minnesota; and The Reverend Monsignor Archimandrite Robert L. Stern from New York, New York. The title of Legacy Patrons is bestowed by resolution of the Board of Directors of the Bethlehem University Foundation and honors individuals or couples who have generously supported the work of the Foundation through years of exceptional service and generous financial contributions to scholarships, endowed funds, or major projects of the University. In December of 2016, the Board of Directors of the Bethlehem University Foundation created the “Patrons of Bethlehem University Foundation” to recognize individuals or couples who make qualifying gifts to the Annual Fund of the Bethlehem University Foundation. There are three levels of Patrons: Bronze, Silver, and Gold. At the event, the first class of Patrons of the Bethlehem University Foundation will be invested. Mr. François and Mrs. Calleen Letaconnoux of New York, New York, and Mr. Tony and Mrs. Ilham Saca from Sacramento, California, will be invested as Gold Patrons. Invested as Bronze Patrons will be The Honorable Newt and Mrs. Callista Gingrich. 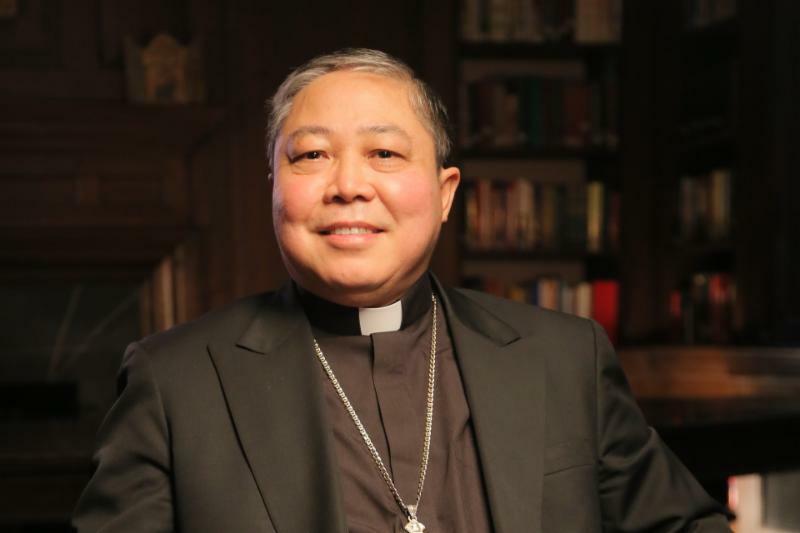 The host for the evening, The Most Reverend Bernardito Auza, Apostolic Nuncio and Permanent Observer to the United Nations, will be invested as an honorary Bronze Patron. Jointly founded by the Vatican and the De La Salle Christian Brothers, Bethlehem University annually enrolls more than 3,200 students in bachelor, master, and professional diploma programs. A Catholic co-educational institution, the University is the only Catholic/Christian University in the Holy Land. The University's mission is to provide quality higher education to the people of Palestine and to serve them in its role as a center for the advancement, sharing, and use of knowledge. 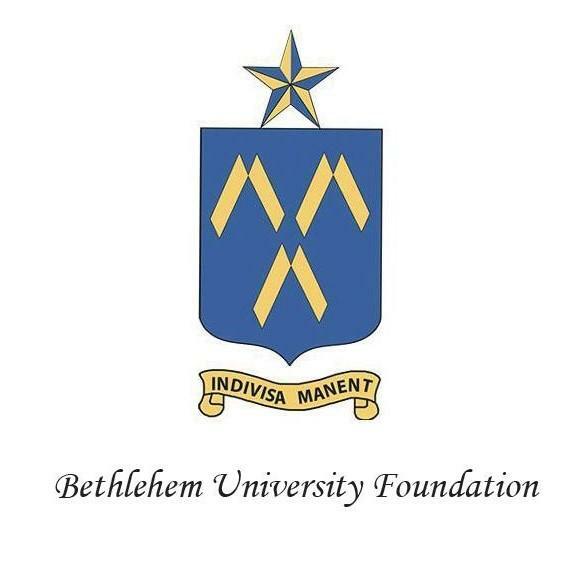 The Bethlehem University Foundation is the 501c(3) not-for-profit organization entrusted with the sole mission of supporting and promoting Bethlehem University in the United States.